Video: What is a will caveat? Video: Are Probate Court Records Public Record? Video: How Do You Start Probate? Video: Do I Need to File My Last Will and Testament Anywhere? Video: Do I Need a Death Certificate for Probate in Georgia? Video: Does Having A Will Mean You Avoid Probate? What Happens If You Cannot Find The Will? 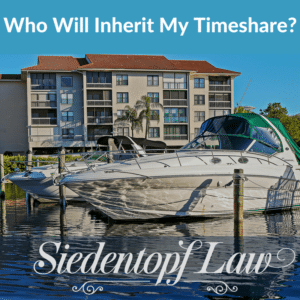 Does The Executor Or Personal Representative Get Compensated? Do I Need To Hire The Attorney Who Drafted The Will To Probate it?